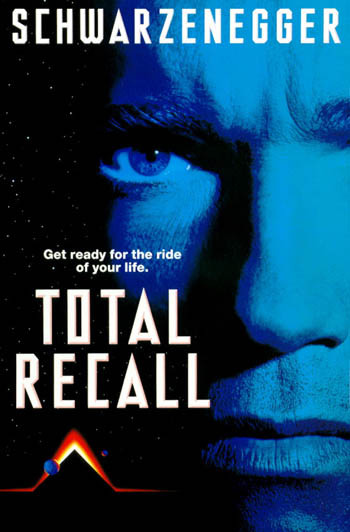 Gen Xtinct: "Total Recall: The Musical!" But I for one would be front-row-center if The Governator decided to bring a production of "Total Recall: The Musical" to the Great White Way. Outta the way, "Lion King," here's a taste of Broadway's next smash hit. Ladies and gentlemen, we present "The Mountains of Mars." Why, why, oh, why couldn't this be real? Also -- get to the choppah!